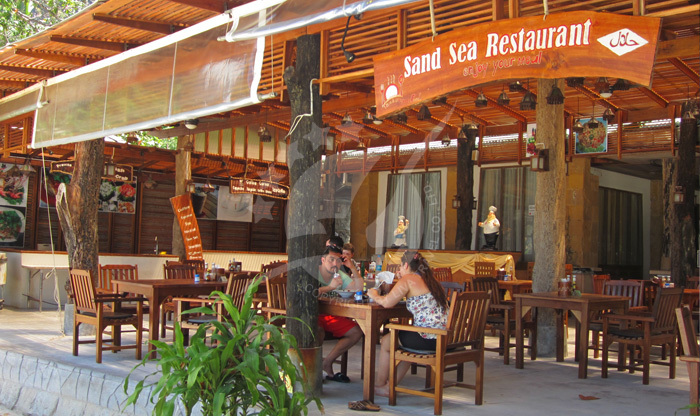 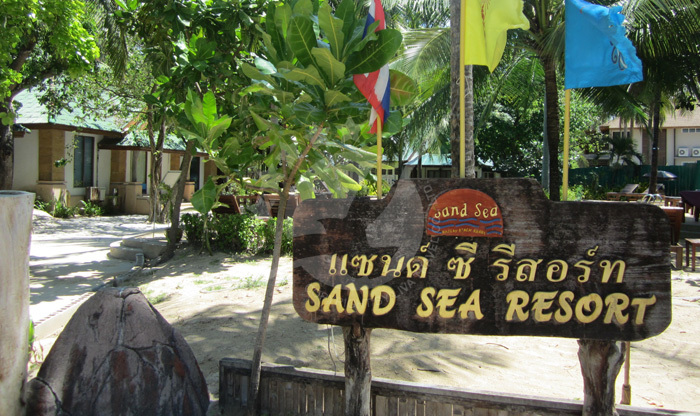 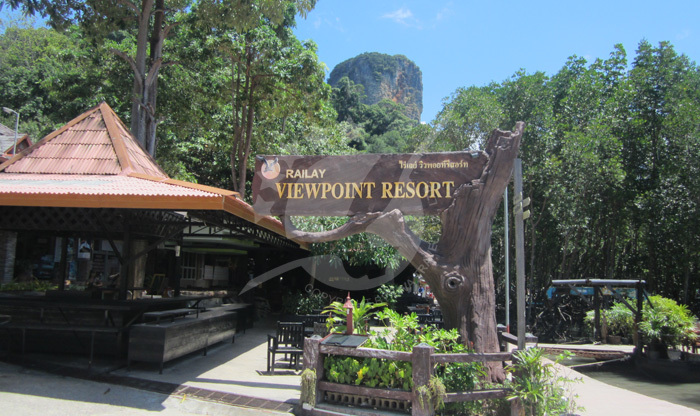 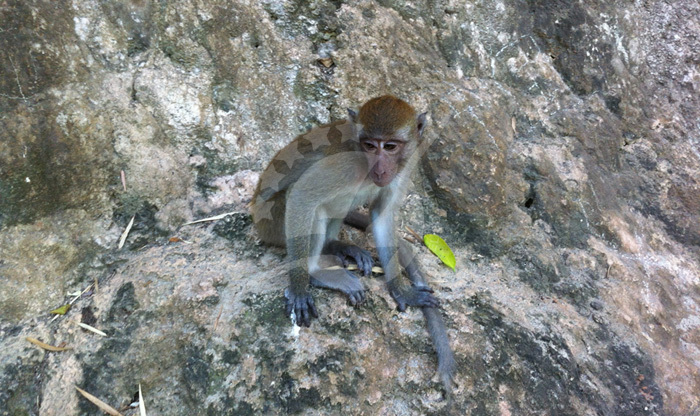 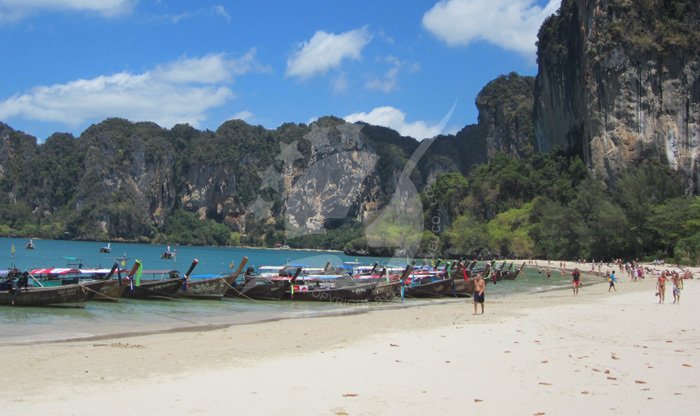 The famous peninsula of Railay is hidden by the huge rock formations that characterize Krabi province, that’s why, the only way to arrive here is by boat, the good thing is that traveling by ferry is a fun journey and fortunately at Ferrysamui we have the safest ferries and speedboats to arrive at your destination without any problem. 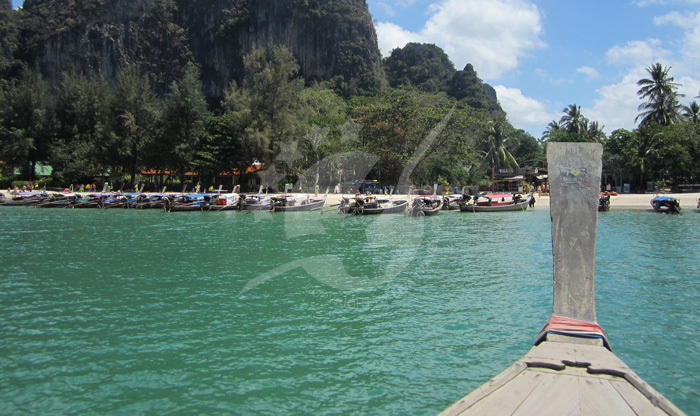 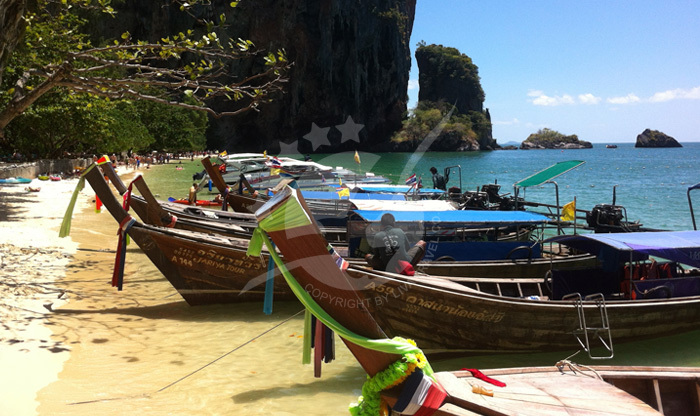 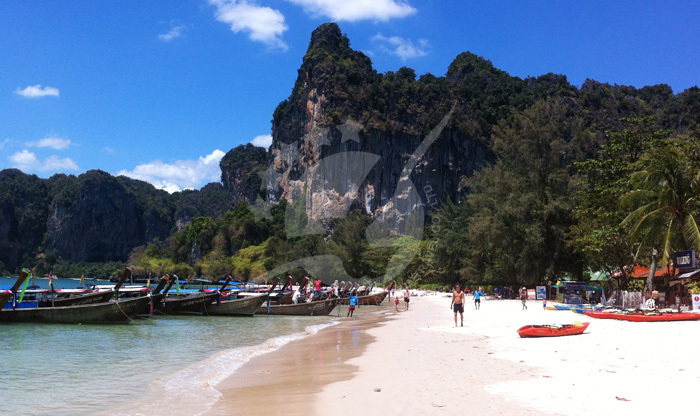 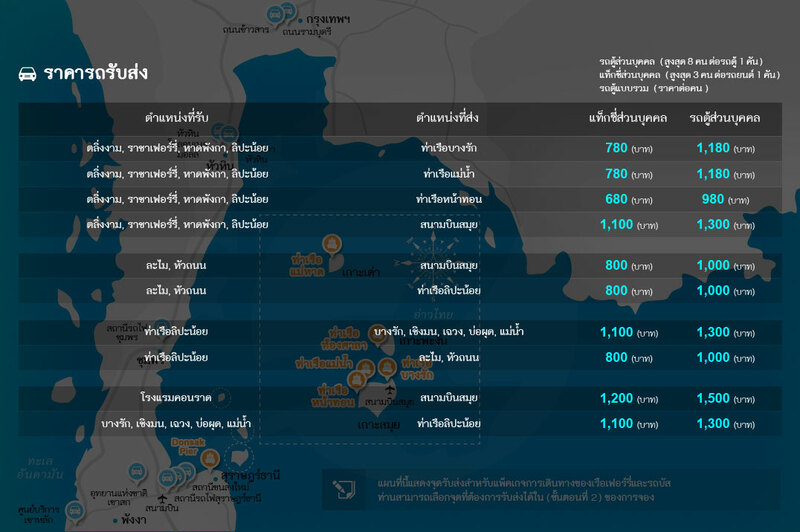 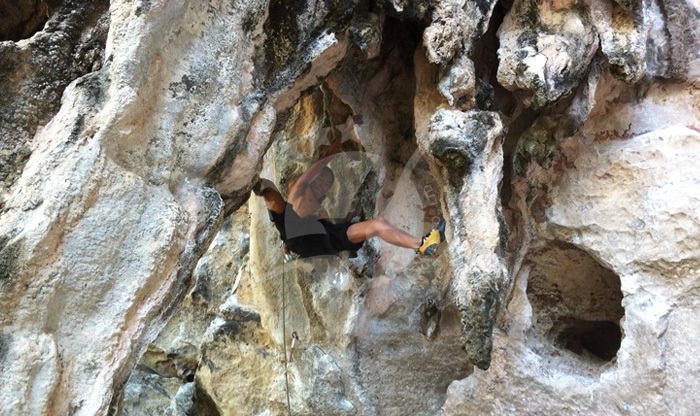 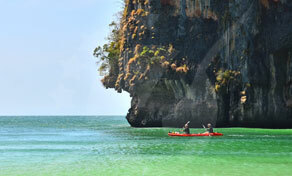 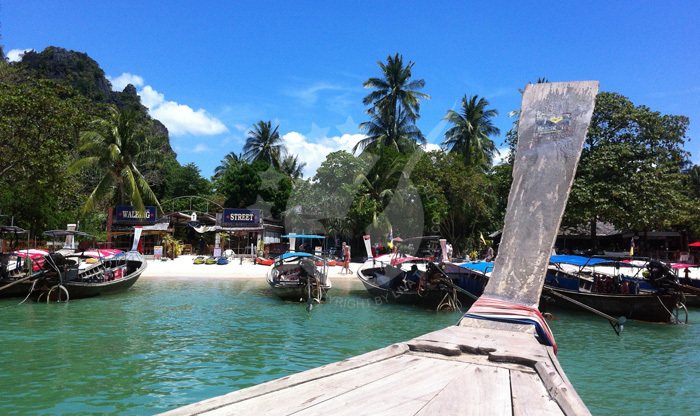 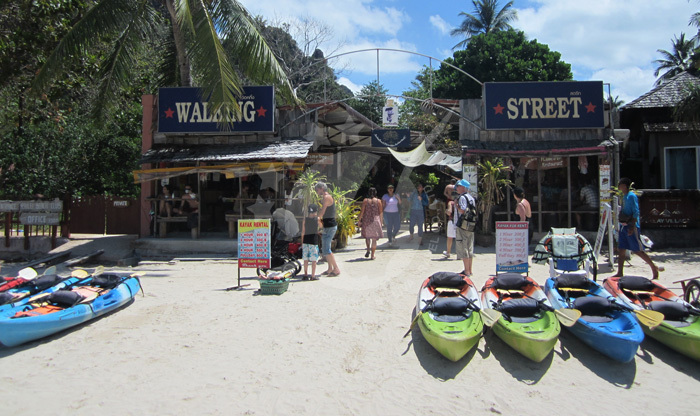 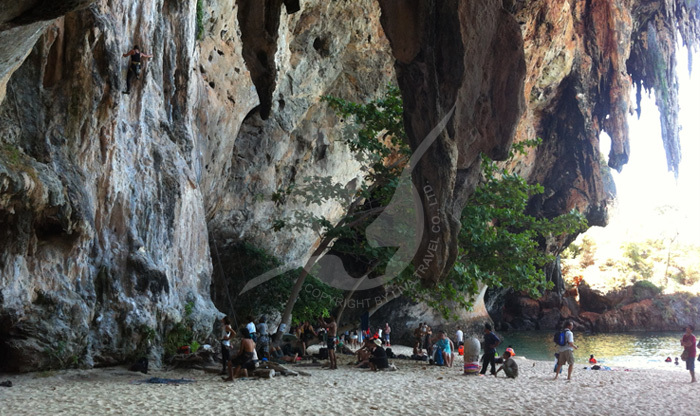 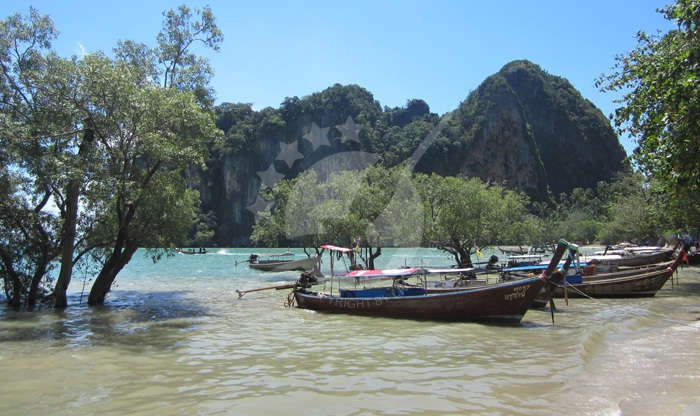 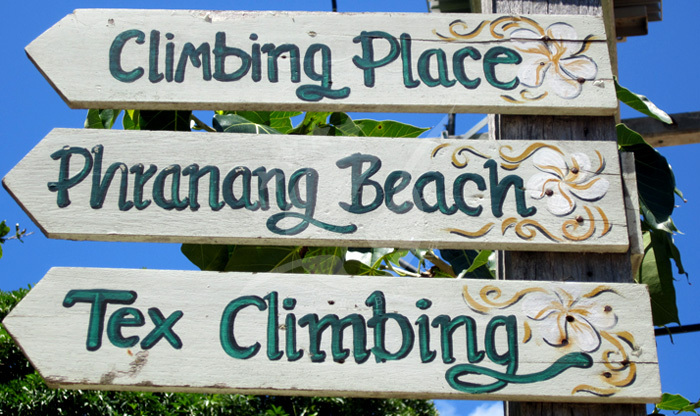 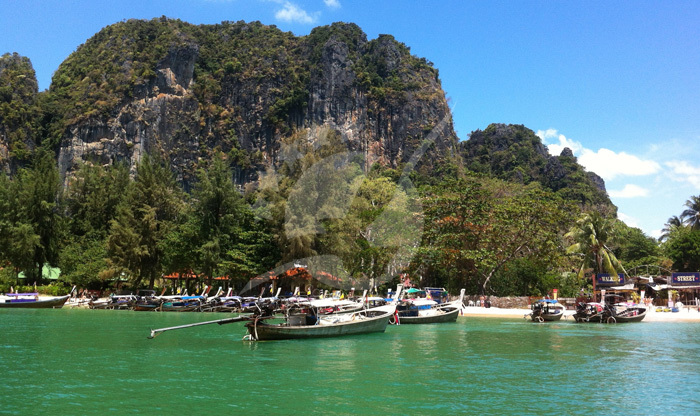 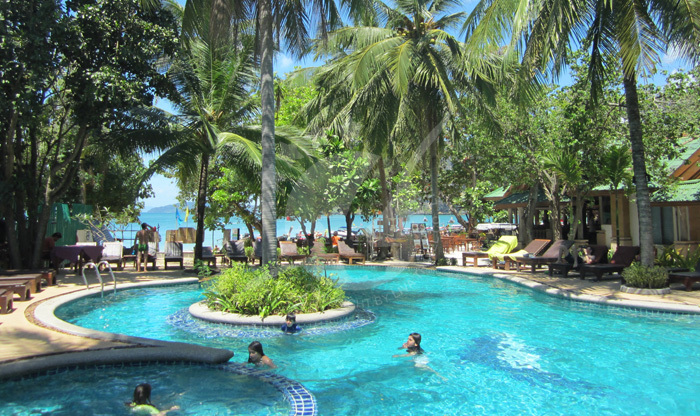 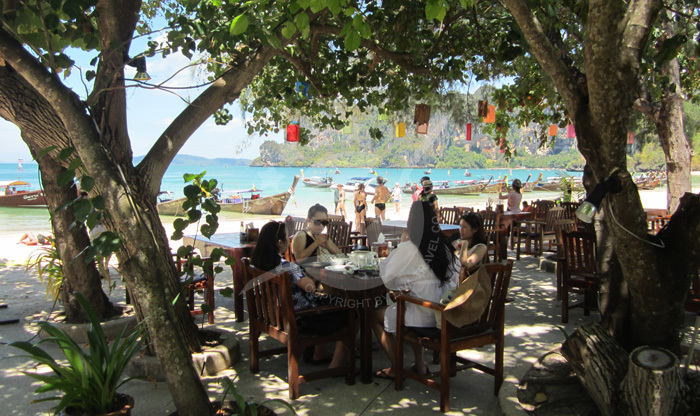 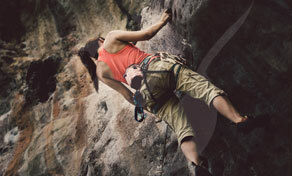 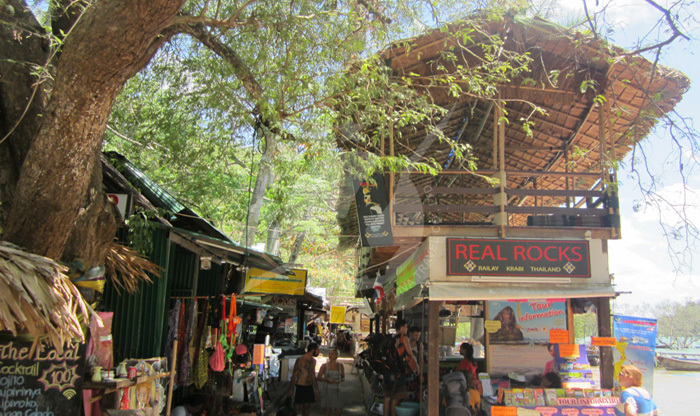 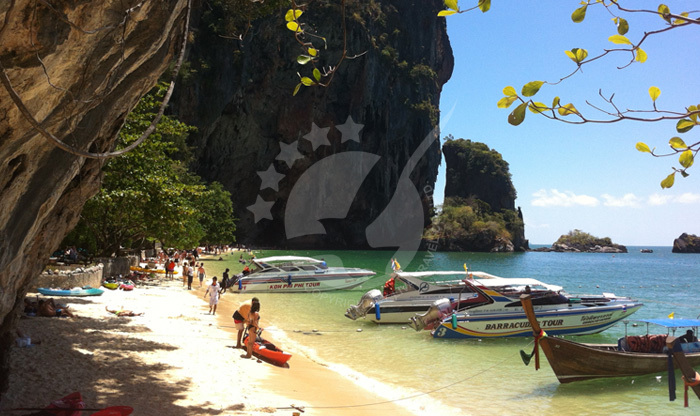 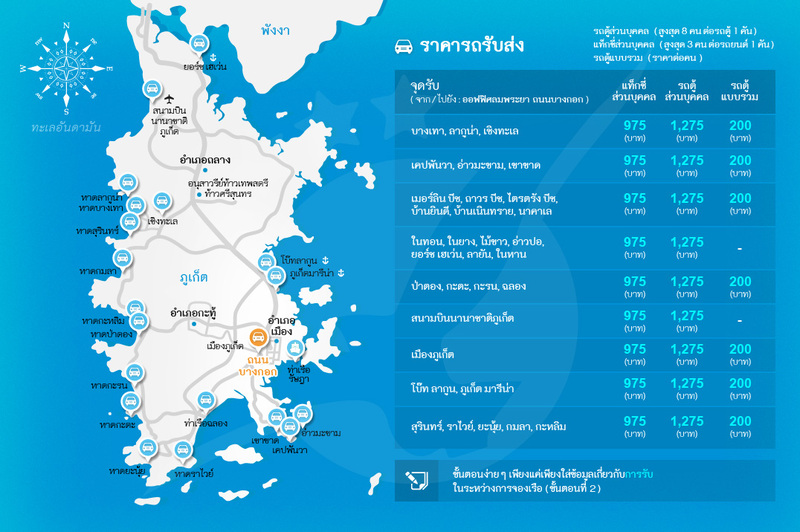 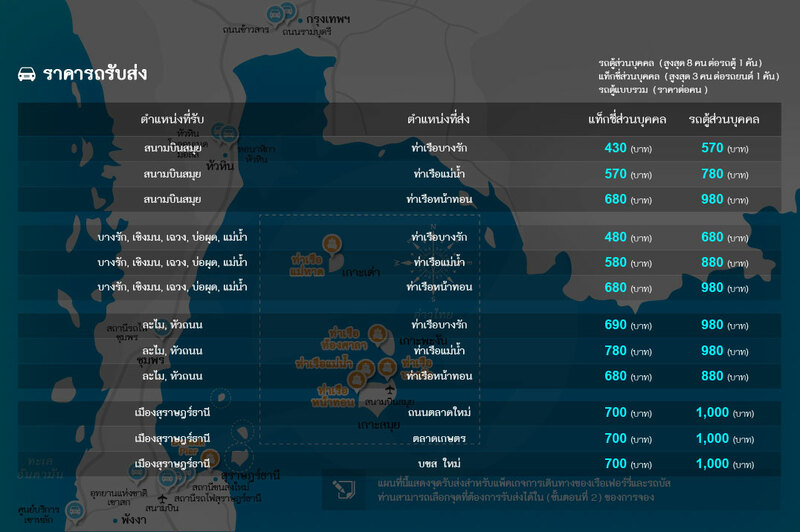 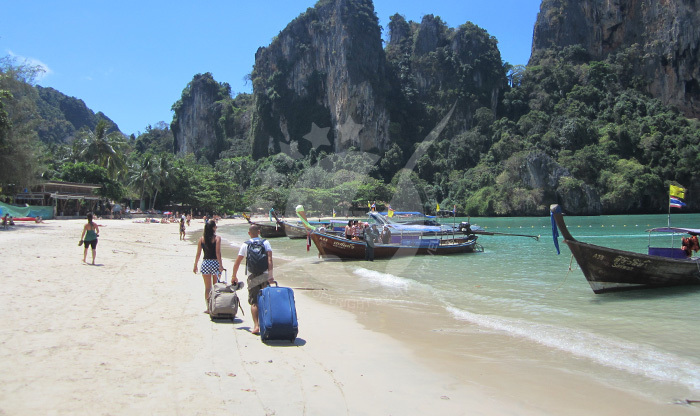 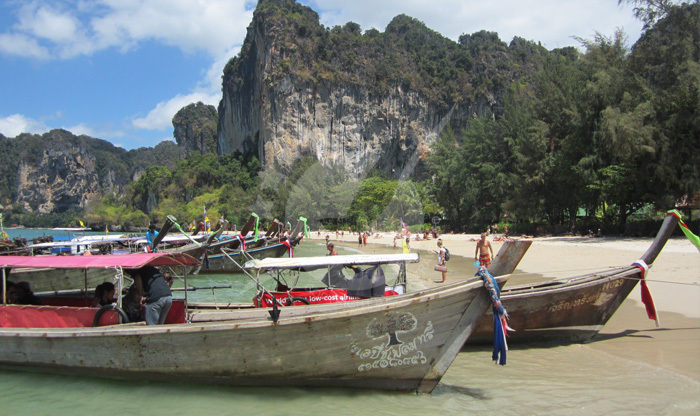 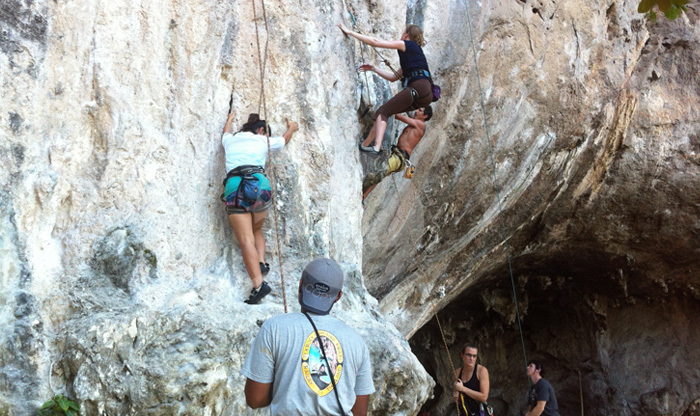 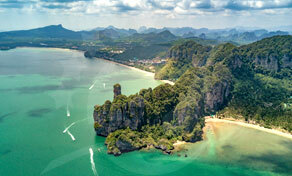 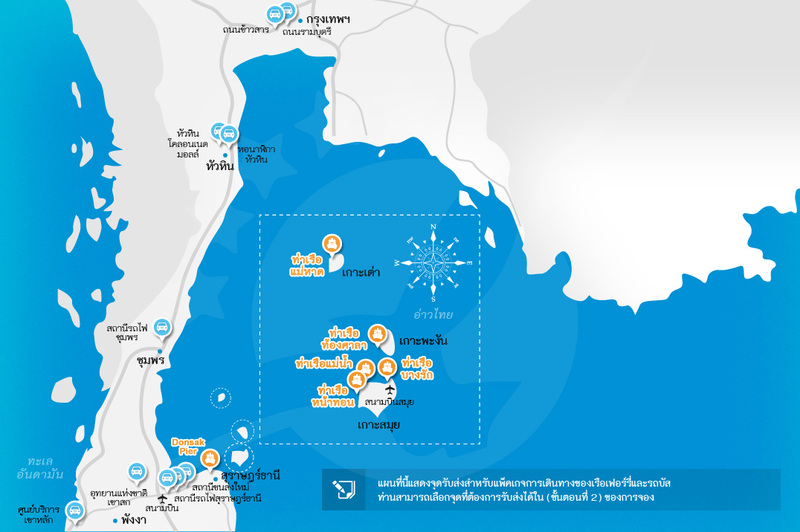 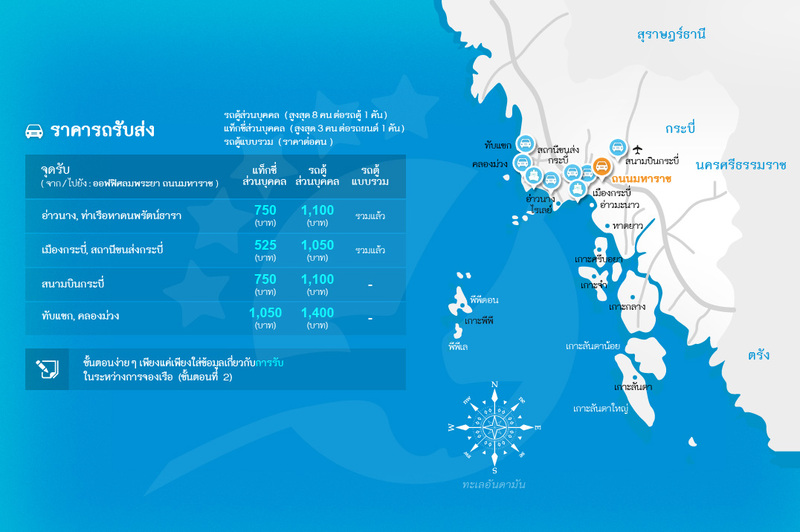 The fastest route is from either Ao Nang or Krabi, ideal if you are planning to visit Railay in one day. 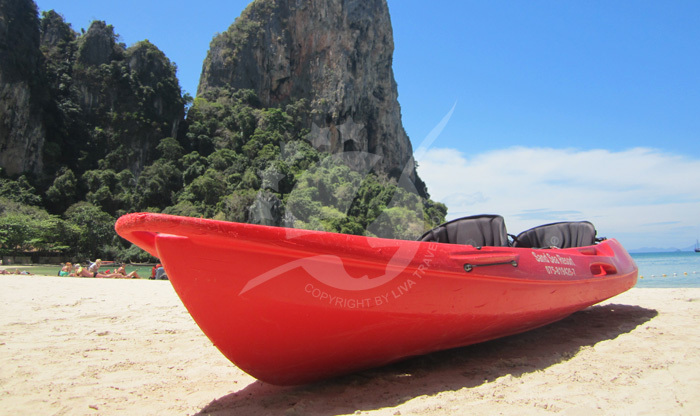 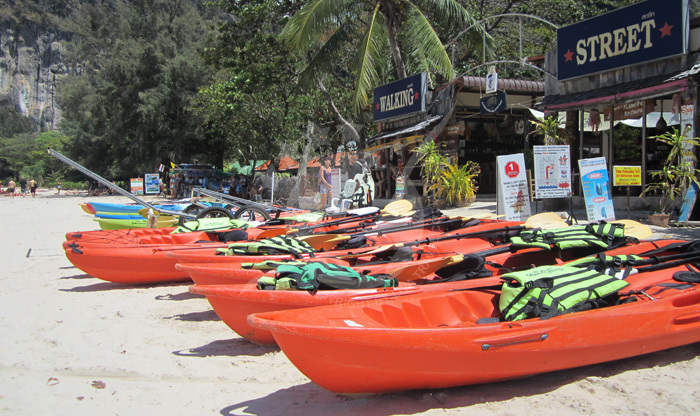 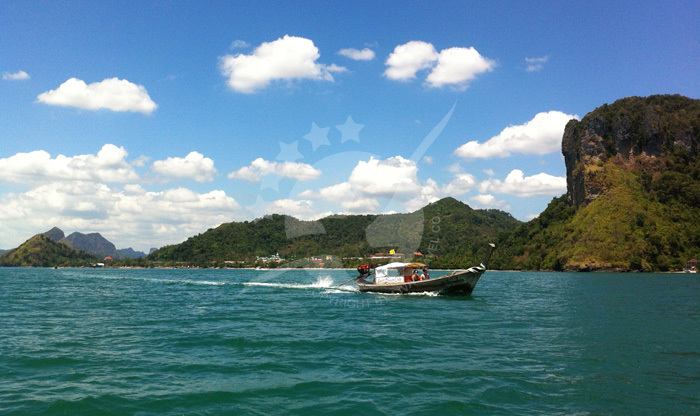 Boats are departing from 8 am until 6 pm, however, at Ferry Samui, you can depart... อ่านเพิ่มเติมThe famous peninsula of Railay is hidden by the huge rock formations that characterize Krabi province, that’s why, the only way to arrive here is by boat, the good thing is that traveling by ferry is a fun journey and fortunately at Ferrysamui we have the safest ferries and speedboats to arrive at your destination without any problem.